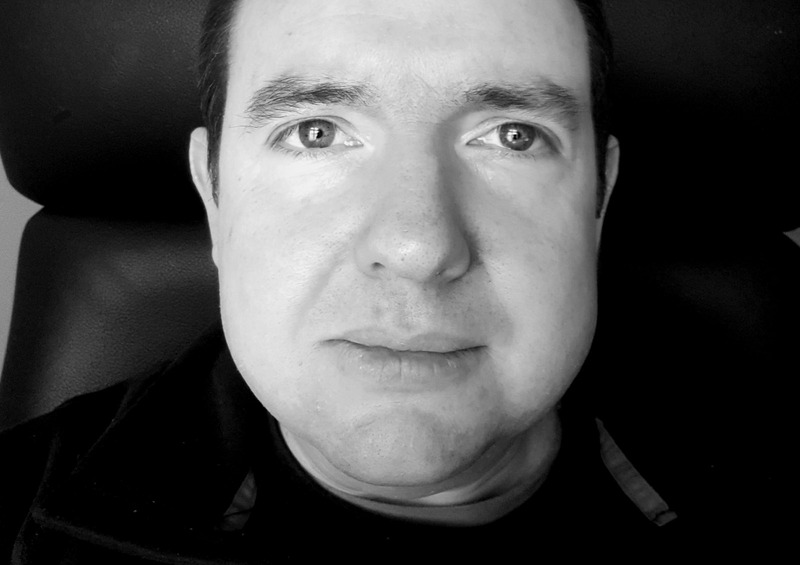 Having joined us in January 2019, Joe is Aerogility’s Head of Service Delivery and IT. Joe is primarily responsible for the development, administration and support of the SaaS (Software as a Service) infrastructure that supports Aerogility’s aviation maintenance planning product for new and existing customers in the cloud. Joe focuses on Amazon Web Services (AWS) cloud environments, GDPR compliance and ensuring adherence to information security best practices. Joe has now migrated the Aerogility website to a new hosting provider, making it much more responsive to help us cope with increasing visitor numbers. Prior to joining Aerogility, Joe spent eight years at an early-stage start up, Borro Private Finance, initially as a business information analyst and going on to become director of information systems. Joe studied Communications Engineering at London Metropolitan University and has since validated his knowledge of AWS by passing the Certified Solutions Architect Associate exam. Throughout his career, Joe has also achieved several technology certifications such as CISSP, CISM, MCSE, MCSA, MCDST, MCP, CompTIA Security+ and BCS IT Service Management within ITIL. In his spare time, Joe is an avid rugby union follower. He supports Exeter Chiefs and goes to watch as many games as he can. Joe is also passionate about travelling – his favourite destinations are Italy, where he honeymooned with his wife, New York City, where he lived and worked for several months, and Singapore.